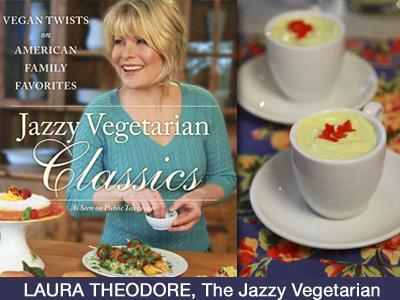 Today Laura Theodore, the Jazzy Vegetarian welcomes Marty Davey, AKA LaDiva Dietitian to talk about plant-based recipes for kids. 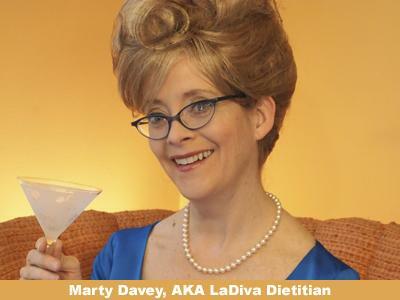 Marty Davey, MS, RD, LDN is a registered dietitian with a background in film and television. She has been working with kids and weight management for almost 10 years and is certified in Childhood Obesity. 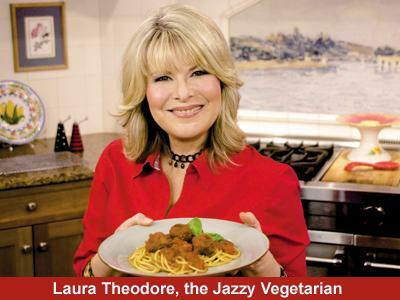 She has a private practice based on her work as a weight management researcher for Marywood University and the Physicians Committee for Responsible Medicine. 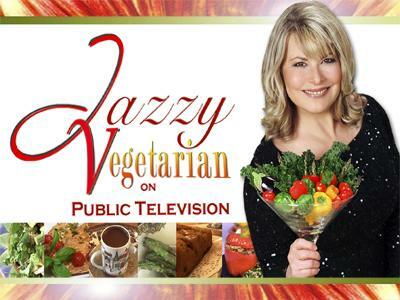 LaDiva’s latest DVD, FAB Fruit Festival!, is animated and targeted to kids 4-8. 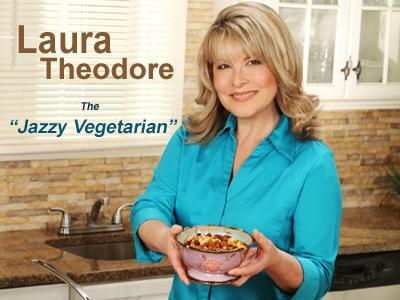 Not only does it make fruit nutrition easy and fun, but makes chemistry and cooking a BLAST!